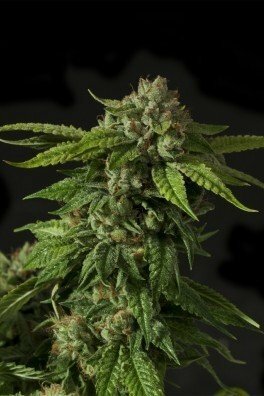 OG Kush gained a solid reputation throughout the cannabis world and is much loved for its narcotic effect. The CBD Crew decided to create a CBD enriched version of it. 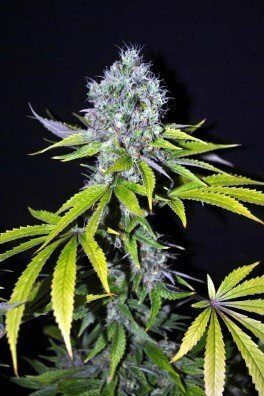 CBD OG Kush needs a flowering period of 8-9 weeks, and produces high yields of up to 500-600g/m². Ratio of THC to CBD are between 1:2 and 1:5, depending on the phenotype. 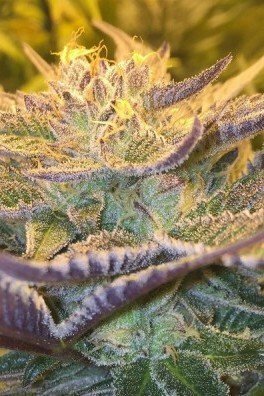 Compact structure, 75% Indica genetics, and superb aromas! OG Kush is one of the most famous strains out there, especially in the US. However, it is gaining more and more popularity in Europe and all over the world. 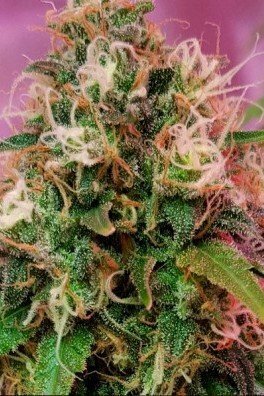 The Californian "Ocean Grown" Kush is highly appreciated for its extreme potency and unique aroma. Things get a little bit different though, when the CBD Crew gets their hands on this plant and turn it into CBD OG Kush. 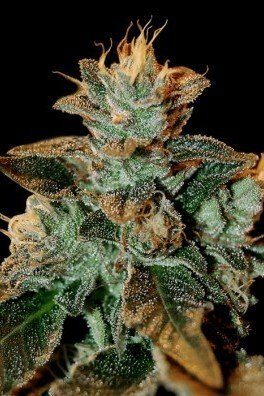 There is a medicinal quality and clarity added to the loved effects of the normal OG Kush. 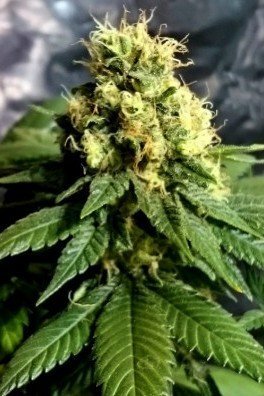 This strain is the offspring of the cross between OG Kush and a CBD parent which results in a 75% indica and 25% sativa genetic background. 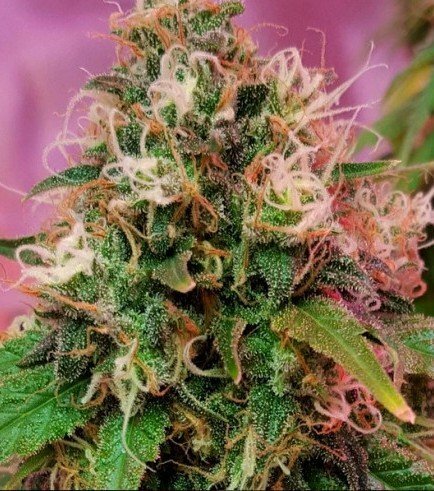 CBD OG Kush is a high yielder for a Kush strain, with 500-600g/m² in indoor operations under a 600W lamp. 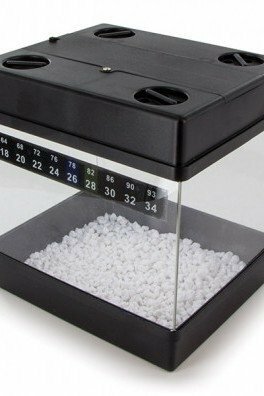 It also doesn't stretch very much, which makes it perfect for setups with limited space. Typical for an indica, the structure stays relatively compact. In the end, you will be rewarded with lots of dank buds. Outdoor harvest time is in October. In contrast to the high THC content of the original OG Kush, this plant features a more balanced ratio of THC to CBD. The average THC content is 6-8%, while CBD is tested at 8-10%. This lets the THC:CBD ratio range from 1:2 to 1:5. The exact ratio you get will depend on the phenotype. CBD OG Kush still gets you high in spite of the low THC value, but one will also notice an extraordinary freshness and clarity to the effect. 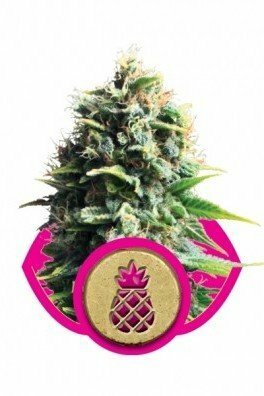 Quite unique for a Kush strain. So patients that still want to function throughout the day - but also be strongly medicated - will make good use of this cultivar. The taste and aroma are straight OG Kush style. You will be overwhelmed with floral, earthy and fruity sensations in your mouth and nose. If you haven't tried OG Kush before, then this is your chance. Friends will be left craving for more after they have experienced this delicious treat! 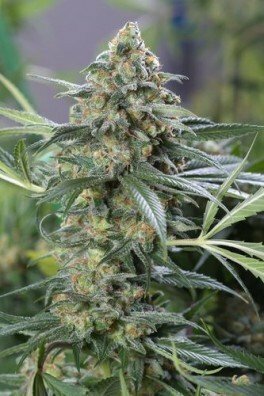 All in all, the CBD OG Kush by CBD Crew is a wonderful addition to anyone's garden because it is easy to grow and just has a superb aroma. Moreover, the effect is rather clear for an OG Kush variety. 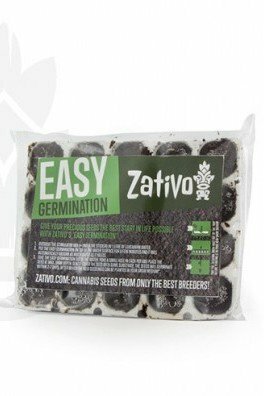 So, don't hesitate and get your hands on this CBD-enriched version of a true classic!